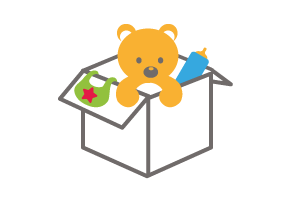 With Amazon’s Baby Registry, you can add items from Earth’s biggest selection, get free 45-day returns on most items, and manage your registry on any device whenever—and wherever—you want. From bottles to strollers to cribs and swings, Amazon has millions of products to fill your house with all the right baby things. At home or on the go, manage your Amazon Baby Registry on any device whenever—and wherever—you want. Saving money? Yes, please! All members get a 10% completion discount. See all of the great discounts and rewards on the Benefits Page. Not quite what you were expecting? You have 45 days to return most items purchased from your registry. Can’t find exactly what you want on Amazon? No problem! 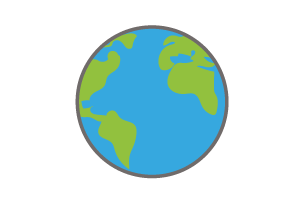 From a desktop computer, you can use our special tool to add any item from any site to your Amazon Baby Registry using this special tool. Welcome to the Amazon Baby Registry, where we can help make your dreams come true!. Okay, that’s a stretch, but we do have everything you need for your baby and SO much more! Amazon Baby Registry lets you easily find and keep track of everything you need for your new baby in one convenient place. 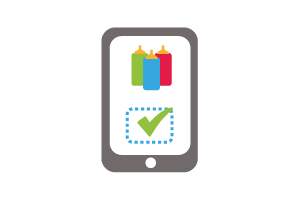 No really, you can add items from ANY site to your Amazon Baby Registry with the touch of a button (check out Universal Registry above). To find ideas for your baby registry must-haves, follow our handy Jumpstart checklist and search through other registries for inspiration. Want to know where that cool mom from Pilates class bought her stroller? Add her and your other friends and family to you Baby Registry Advice Team to get their recommendation on adorable must-haves. You can also browse the most popular baby registry gifts and find lists of top-rated baby products to add the best high chairs, cribs, car seats, bottles and other essentials to your Amazon Baby Registry. 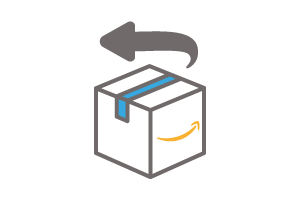 To make shopping even more convenient, we let customers ship gifts to your chosen Amazon Baby Registry address. 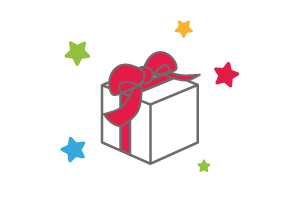 An automatically generated Thank You list provides everything you need to send your gift-giver a thank-you note. How great is that!? Did we mention all of our benefits and perks? They are all listed above and oh baby are there a lot of great things in store for you! For starters, enjoy FREE shipping and FREE returns on most items. To help you prepare for your little arrival, your Amazon Baby Registry includes a 10% completion discount on items sold by Amazon.ca in the Baby, Beauty, Grocery, Drugstore, and Toys Departments. Happy shopping, planning and CONGRATULATIONS! Please let us know if there is anything else we can do to help you prepare for your little one.